Khadi Vitalising Hair Oil is a one of its kind product. It strengthens hair bulbs and follicles, boosts growth and stops hair loss. 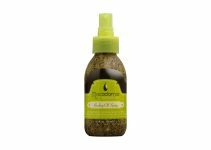 What is more, it nourishes and rebuilds the strands as well as prevents premature greying. 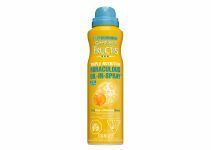 It is the most effective in case of hair that is weak due to illnesses, damaged by regular hairstyling treatments, and fine hair that is prone to the harmful action of external factors. Components of the product are responsible for the extraordinary properties. What does Khadi Vitalising Hair Oil contain? Sesame oil, coconut oil, castor oil, rosemary oil and carrot seed oil can be found in the product. It also includes Indian herbs: amla, bala, brahmi and bhringraj. All the ingredients keep hair and scalp in good shape, contribute to hair growth, help to fight dandruff, prevent excessive hair loss, have soothing and antiseptic properties. 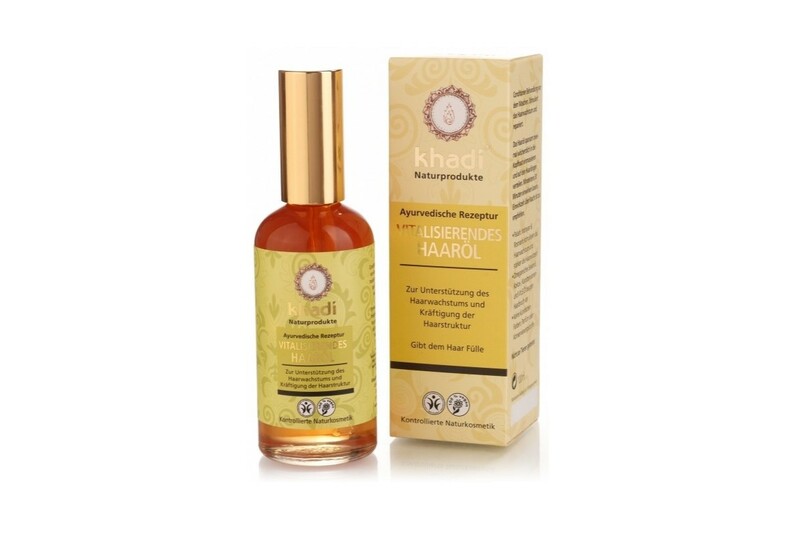 How to use Khadi Vitalising Hair Oil? Massage one teaspoon of the oil into the scalp. Do such a treatment two hours before washing hair. For better results: leave it in overnight and wash down with a mild shampoo in the morning. Use the product twice or three times a week. Useful information: Khadi Vitalising Hair Oil is colourless and has a characteristic intense scent. It comes in a 100 ml bottle. Also larger bottles are available on the official Khadi website. The consistency of the cosmetic is oily and quite dense. Fun fact: Amla, bala, brahmi and bhringraj are herbs used commonly in Indian traditional medicine. When we take a look at Indian women’s shiny, strong and healthy hair, it is hard not to believe that these plants really offer healing (and magical) properties.